With only 3 apartments per floor, Residence 5C is the perfect tranquil retreat. 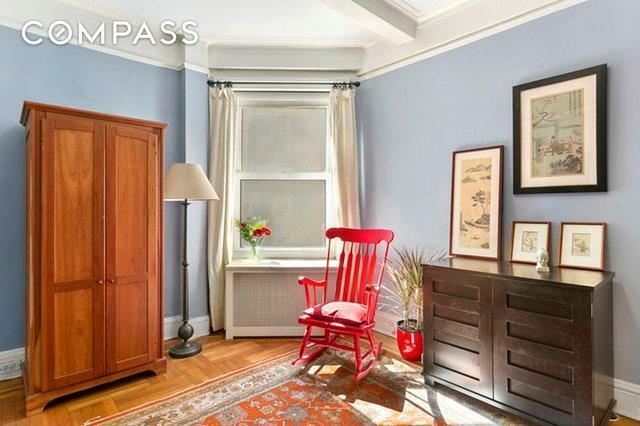 This charming prewar 2 bedroom, 1.5 bath has 3 exposures and features 9'3" ceilings, hardwood floors, and plenty of closet space. The gracious entry foyer welcomes you to a gracious living and dining space facing north. 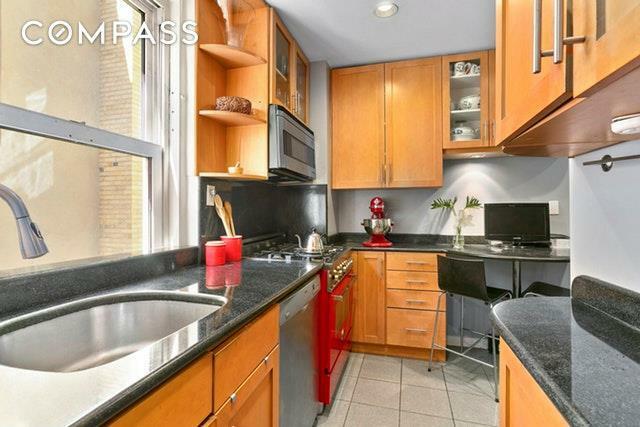 A spacious, renovated, windowed eat-in kitchen has stainless steel appliances including a Bertazonni range and Subzero fridge. 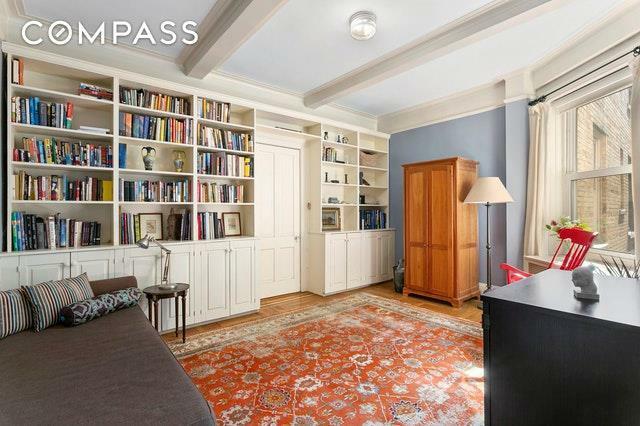 The second bedroom is incredibly spacious with great afternoon light and beautiful built-in bookcases. 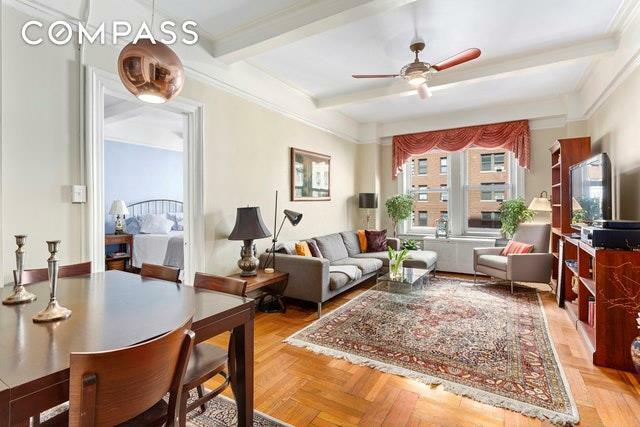 This pet-friendly building has a bike room, laundry room and is conveniently located between West End Avenue and Riverside Park. Listing courtesy of Seema Advani of Compass.